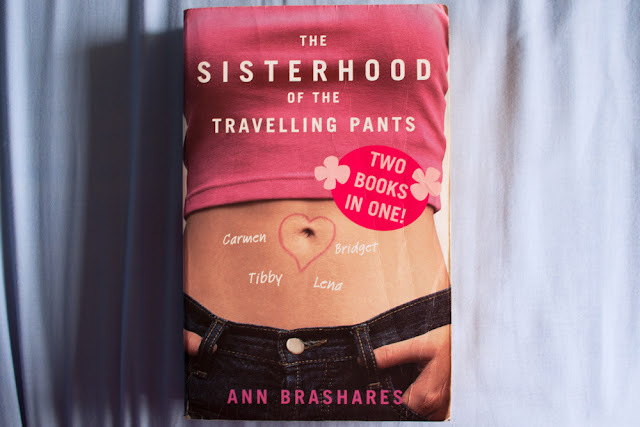 I've written before on this blog about my love of re-reading and today I'm sharing the top five books that are currently on my re-reading TBR. Have you ever read a book with a character who reminded you so much of yourself that it almost hurt when you were reading it? Fangirl is that book for me. My heart ached the first time I read it because I saw so much of myself in Cath, in the good and the bad. It's not often that a book feels like it has nestled into your soul and it's definitely something I want to experience again. I loved this series of books when I first read them in my early teens but when I read the first book again a few years later, for some reason I felt completely differently. The story was exactly as I remembered it but I just didn't enjoy it that time around. I would love to have another go now that I'm a few years older again and see how I feel this time. 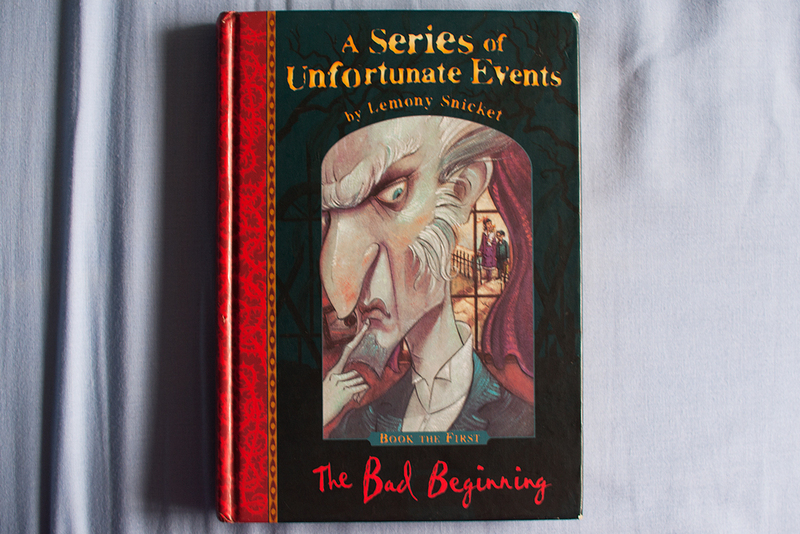 A Series of Unfortunate Events was one of my favourite series growing up. Every time my mum presented me with a new book I would spend an entire day reading, staying up into the night, ignoring everything else. 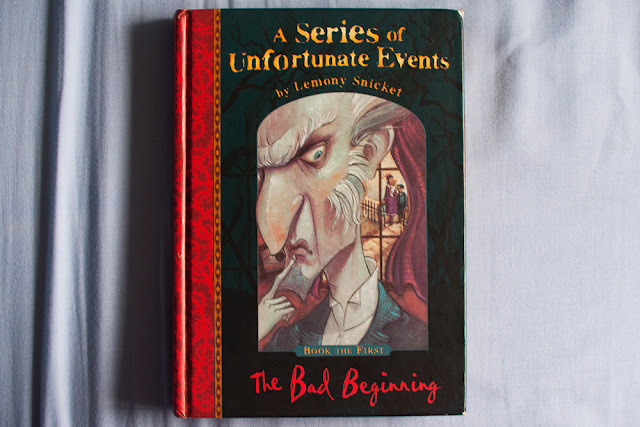 It has been a long time since I read that last book though and with Netflix making a new series, I think now might be a good time to reacquaint myself with the Baudelaires. 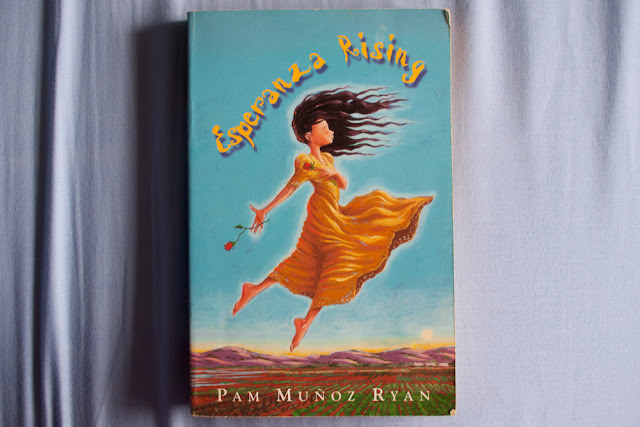 Esperanza Rising is one of those books that I remember loving. I remember the feeling of reading it. 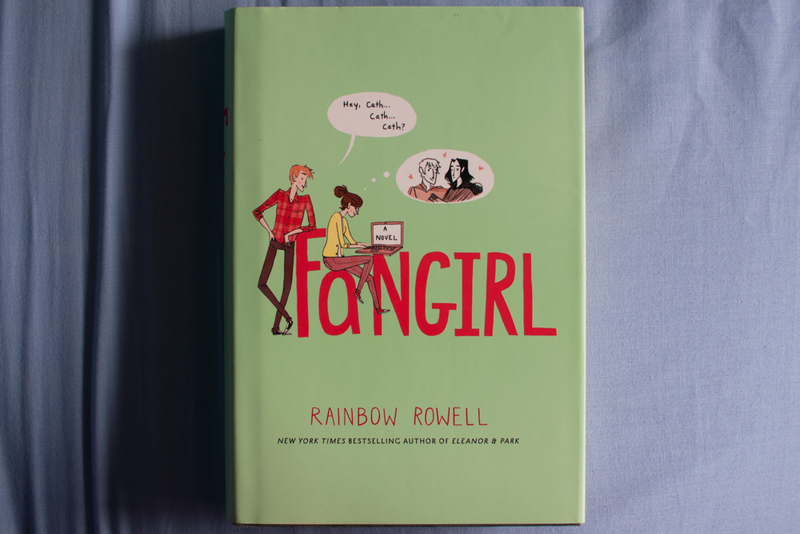 I remember insisting that a friend of mine read it because I knew she would love it too. But I don't actually remember anything about the story. I know it was one of my favourite books for a long time but it has been so long since I read it that I don't really remember why. That's something I should fix. 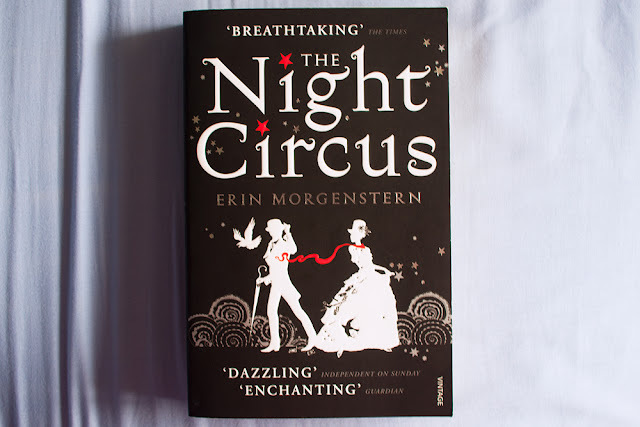 Of all the books on this list, I read The Night Circus the most recently. I enjoyed it but the whole time I was reading it I felt as though I was missing something. I just think that if I read it again, while I do still remember enough about it, then I would probably be able to pick up on whatever it is I missed the first time around. Like how I catch new jokes every time I re-watch Arrested Development. That works for books too, right? What books are on your re-reading TBR?